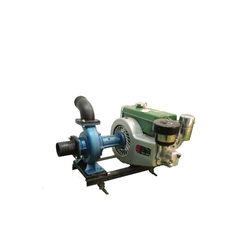 Prominent & Leading Manufacturer from Indore, we offer diesel water pump and petrol kerosene pump. 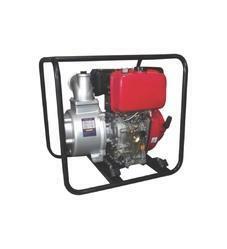 Our firm offers a high-quality range of Diesel Water Pump. Power by 4 stroke diesel engine. Neptune offers Petrol Kerosene Pump which is useful for irrigation in field areas. It has large suction and delivery outlet for delivery of sufficient water from well and opens areas.